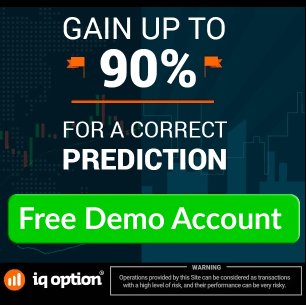 history and tailor specific ads. To avoid any trace remaining of a preceding broker you’ve visited, it is necessary to remove these cookies. 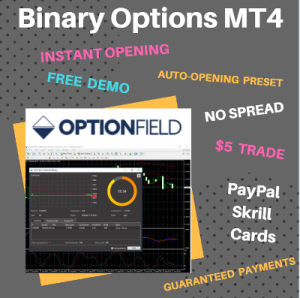 Click on the “Menu” button in the upper-right corner. Select “Settings”. 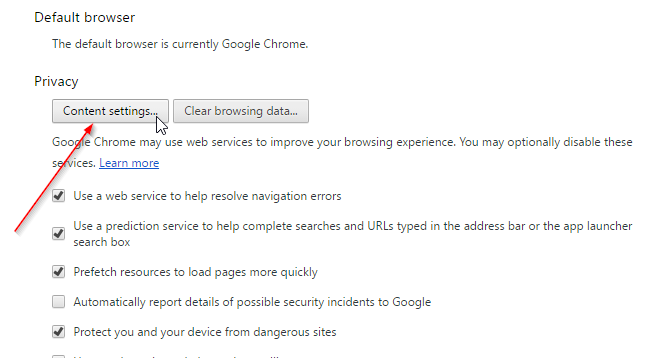 From there, click on “Show Advanced Settings” at the bottom of the menu,and then “Clear browsing data…“. Select only “Cookies and…“. 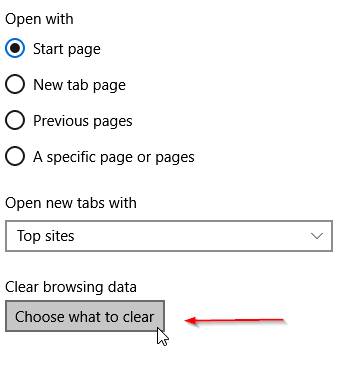 Confirm with “Clear browsing data…“. You prefer not to delete cookies? You can choose to delete only the cookie of the broker. 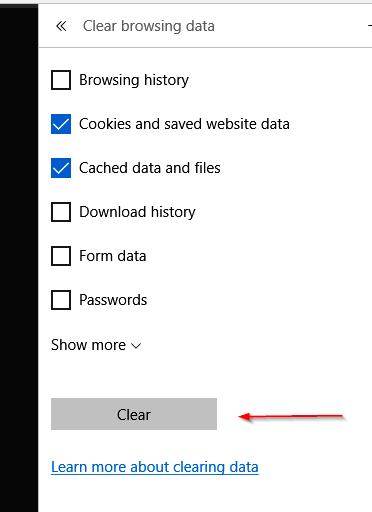 Instead of “Clear browsing data…”, Select “Content Settings”. Now, under “Cookies tab” select “All cookies and site data”. 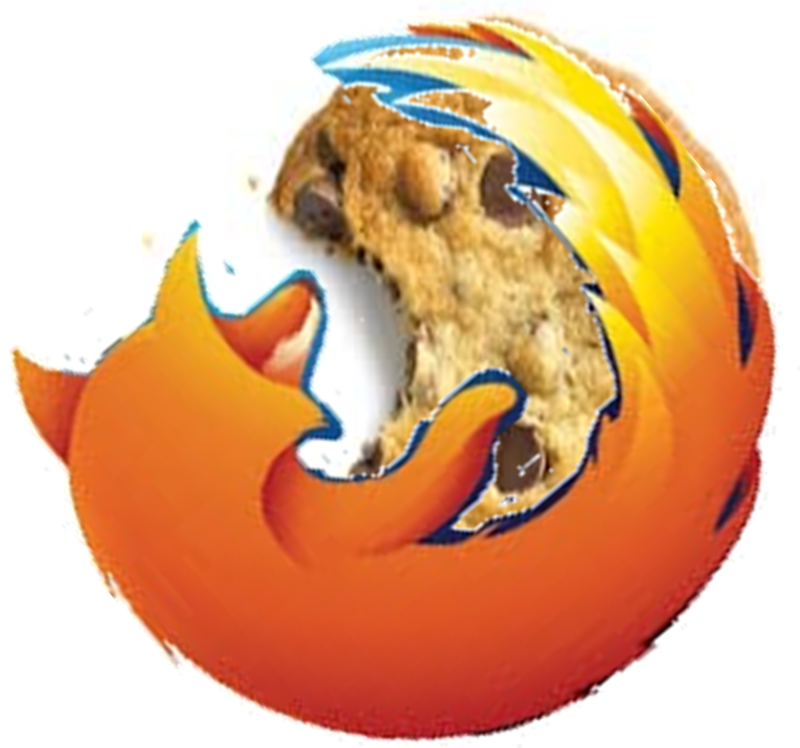 A list of all web sites let you filter the cookie to delete. 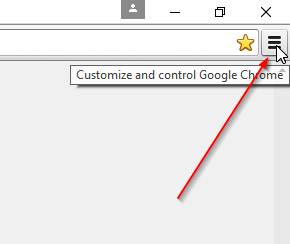 Click on the “Tools” menu button at the top, and in the drop-down menu, select “Options”. On the Options box click “Privacy Tab“. 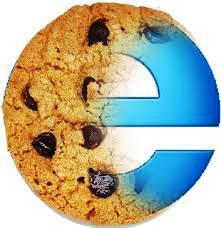 A the bottom click ‘Remove All Cookies‘. 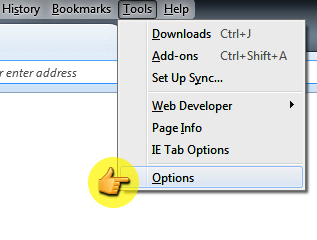 Select the “…” icon in the top right corner of the browser window to get to the SETTINGS menu. In the settings menu, towards the bottom, click on “Choose what to clear”. 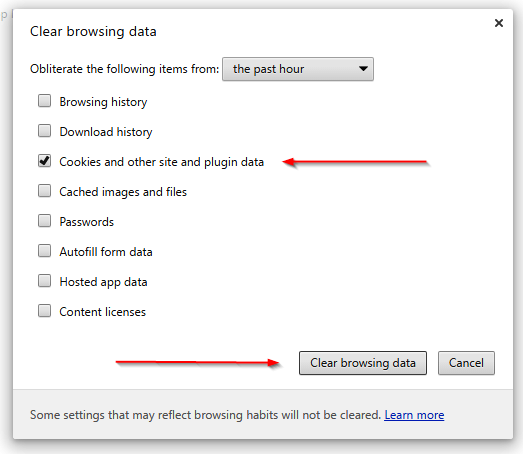 Select “Cookies and saved website data“ and “Cached data and files”. After the two are marked, click on “Clear”.